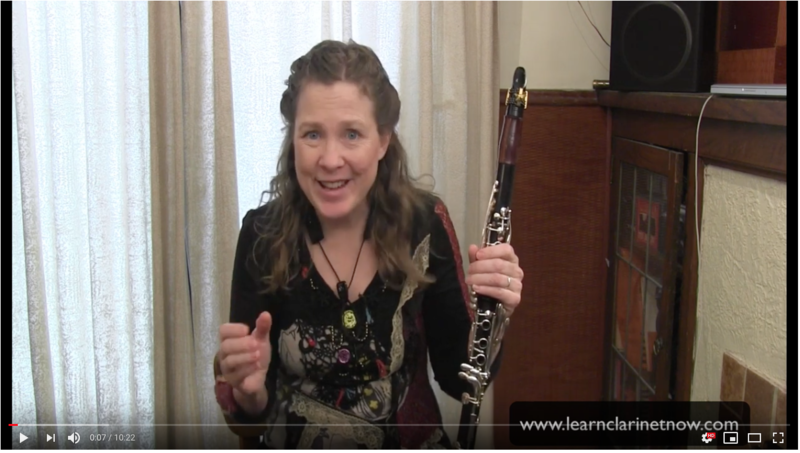 Free Training - 2 Ways To Improve Your Clarinet Reeds - Do you get frustrated by reeds that hold you back? This may help. Hello to all clarinetists in the Clarinet Mentors Community! My apologies for not sending my clarinet training newsletter out to you earlier. It has been a busy start to the new year filled with chamber music concerts, two operas, and a variety of other life activities. I have a bit of a lull before another cluster of performances, and I look forward to devoting some time to the Clarinet Mentors Community. Things that are coming soon include a brand new Rhythm Course that I feel will really impact anyone who struggles with rhythm or timing, some new apps to help you (if you like mixing technology with your clarinet routine), some live online interactive broadcasts and more. I'd love to hear from you what would most help you with your clarinet playing. If there is something you struggle with, let me know. That may just give me a great idea for our next newsletter and another training video. I am also SO EXCITED about the Clarinet Celebration in Portland in June (see details below). This will truly be one of the most inspirational clarinet events that I have ever attended. I hope you can join us. I think I can honestly say that every clarinetist I know has struggled with reeds at some point. They warp, break, change in bad ways at inconvenient times, it is hard to find a good one... I'm sure you can relate to this. Finding the right reed for you can make a big difference. If you haven't tried a high quality reed, it is worth doing. Like all clarinet gear, I hesitate to pick "the best", because the best for me, may not be the best for you. You need to find the gear that best supports the clarinet sound that you wish to make. Having said that, some gear is higher quality than others, and will help you in this quest. For cane reeds, I recommend that you try Steuer (my personal favourite), Vandoren, Silverstein Alta, D'Addario Reserve and any other specialty reed that captures your attention. I have switched almost exclusively to the Legère European Cut reed, which I was reluctant to do, and struggled (at first) to get the tone I wanted. Today's free training tells you how I made it work, and how much I love the freedom of a good reed that lasts a long time, and doesn't change with the weather! I was inspired to do this by listening to players like David Shifrin, Ricardo Morales, Jose Franch-Ballester and Corrado Giufreddi, who all sound amazing on synthetic reeds. I also discuss in today's video how a small reed add-on, the BG Reed Performer, can improve the performance of both cane and synthetic reeds, but curiously, with almost opposite effects. This is HUGE news for all of us in the Clarinet Mentors Community! David Shifrin, one of my childhood "Clarinet Heroes", is organizing an incredible festival of clarinet concerts, a youth competition, masterclasses, gear tryout rooms, many clarinet sessions with great artists and more! The best part for us, is that he has invited the Clarinet Mentors Community (that's you and me) to come and create a meaningful set of activities for amateur adult clarinetists. This will include access to all of the stellar concerts and recitals, a chance to participate in masterclasses with myself and some of these great artists in our own, safe, amateurs-only space, daily clarinet choir sessions where you get to play with like-minded clarinetists, special interactive clarinet technic classes where you will learn new skills, and so much more. Not only will you learn a lot, you will meet some great like-minded players, and have a wonderful time. NOTE: We will accommodate lots of people from the Clarinet Mentors Community. However, there is only space for 50 people to register at this time. We currently have space for about 16 more people to join in. I will be looking at the room in March to determine if we can comfortably fit any more in. If you want to go, please book now to guarantee your spot. 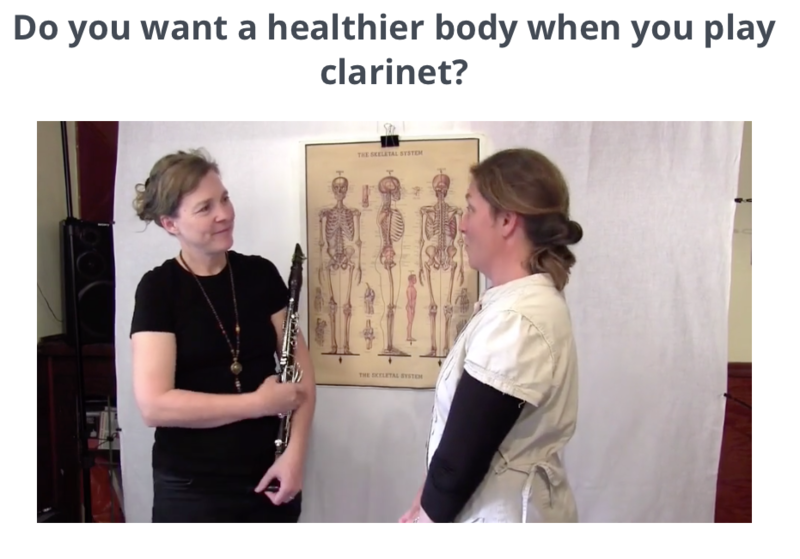 I hope you'll become part of my clarinet community! Feel free to email if you have questions, comments or things you would like to see in future newsletters. I hope that you enjoy great music with your clarinet playing this week.